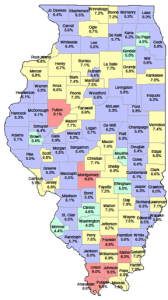 Macomb & McDonough County is home to Western Illinois University and Spoon River College. Macomb is a region of education, commerce, healthcare, recreation, cultural arts and much more. Macomb, McDonough County & Bushnell are here to help drive your organization to the next level. Macomb has several transportation services including Air, Rail, GoWest, and Motor Freight. Macomb & McDonough County has several sites and buildings to get your business/company up and going. 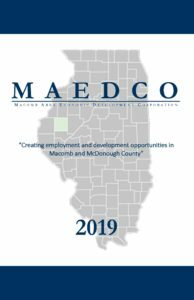 PROVIDING EMPLOYMENT AND DEVELOPMENT OPPORTUNITIES IN MACOMB, BUSHNELL, AND MCDONOUGH COUNTY. With a historic courthouse square, an excellent local school system and an abundance of recreational outlets, Macomb is a great place to raise a family. The annual Balloon Rally brings thousands of visitors to the city each fall. Three 18-hole golf courses, a strong YMCA youth program, the local park district, an annual Heritage Days festival and a Performing Arts Society all help to keep Macomb the classic Midwestern city. But Macomb is more than just a good place to live. It is an excellent place to grow a business. There are many resources which set Macomb apart from other cities: Western Illinois University, Spoon River Community College, McDonough District Hospital, an abundance of financial incentives, and a progressive, forward-thinking city and county government. 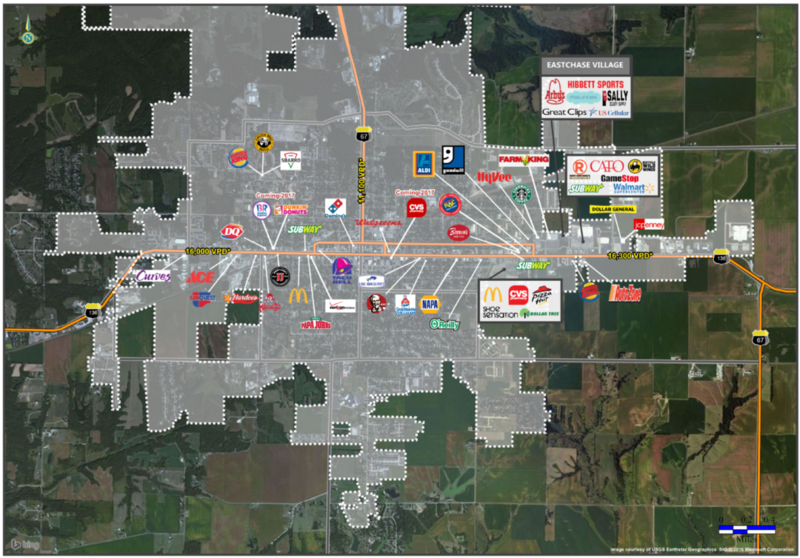 If you are looking for an ideal community in which to live, and a business environment that is poised for growth and profit, make your move to Macomb, Illinois.